Housing and Lock-back: Zinc alloy die cast, matt black powder coated. 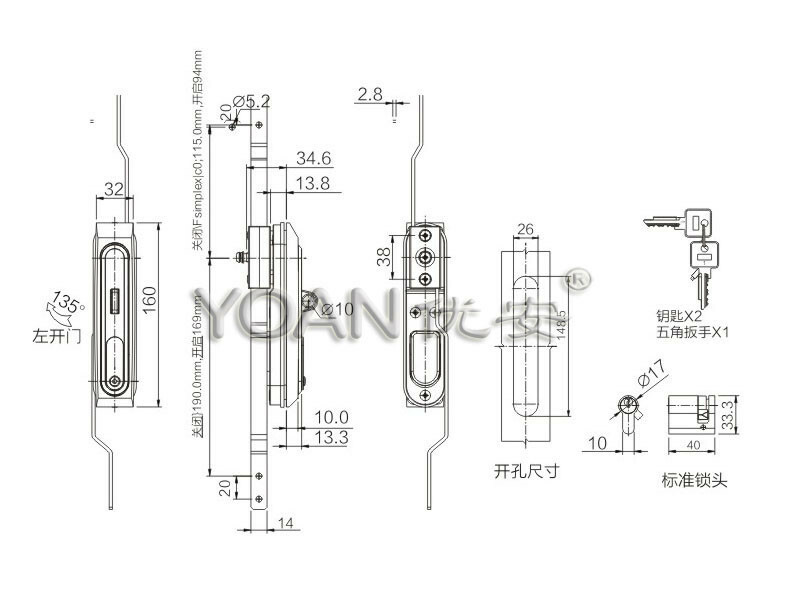 Shaft, Lock-tongue, Insert: Zinc alloy die cast,accessory with zinc plated. 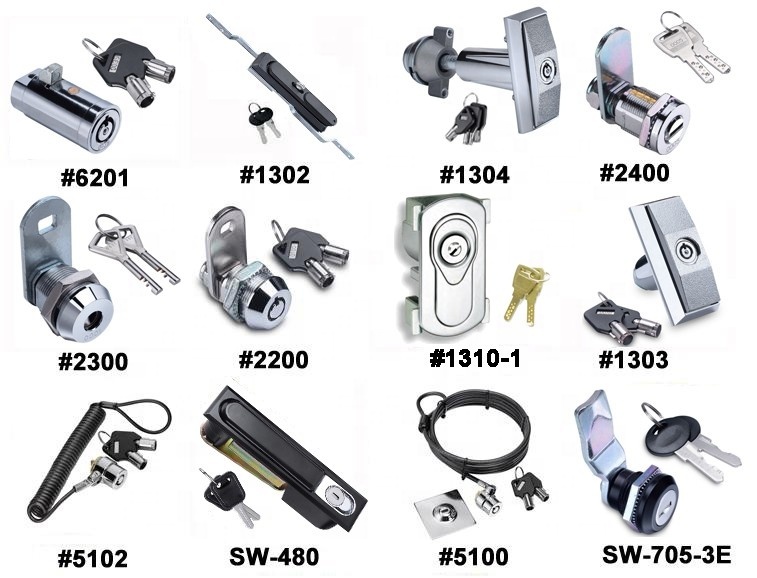 Key: Zinc alloy die cast, nickel plated, or nickel-plating brass key with ABS handle. Installation, Cam Location: Cold rolled steel accessory with zinc plated. Pin, Locking Screw : Rolled steel accessory with zinc plated. Key-ring, Spring, Torsion Spring: Carbon steel wire, passivation. Cap, Dustproof Cap: 304 stainless steel, passivation. (2) Two types for choosing: rounded-corner and square corner. (3) Both for left-hand and right-hand use by changing the locating plate. QTY: 75 pcs per box and 4 boxes per master carton. A: Generally it is 3-7 days if the goods are in stock. or it is 15-20 days if the goods are not in stock, it is according to order quantity. A: Yes, we could offer one sample for free charge but the cost of freight is on you. Q: Where can I buy or purchase the locks? A: We're the manufacturer. You can buy it directly from us with competitive price. Send e-mails to us or call us. Any your requirement will get prompt attention. Q: Can you produce according to customized design? A: Yes. 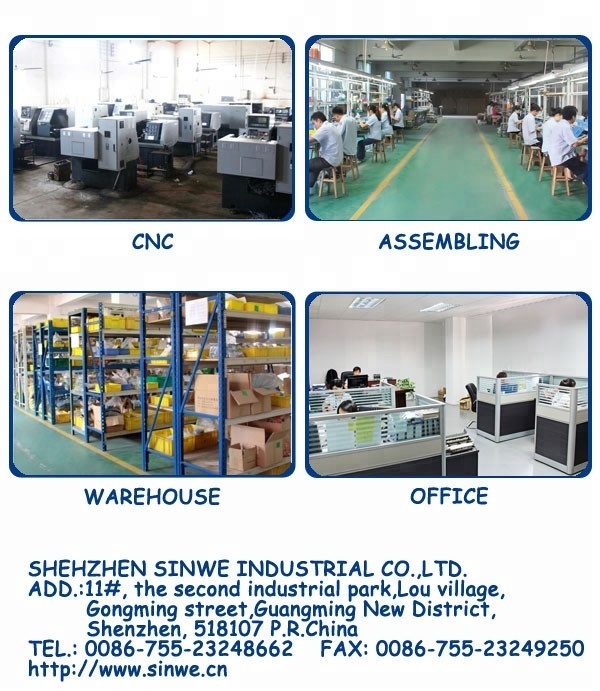 It's available, we have many years experiences on it. A: Payment<=1000USD, 100% in advance. 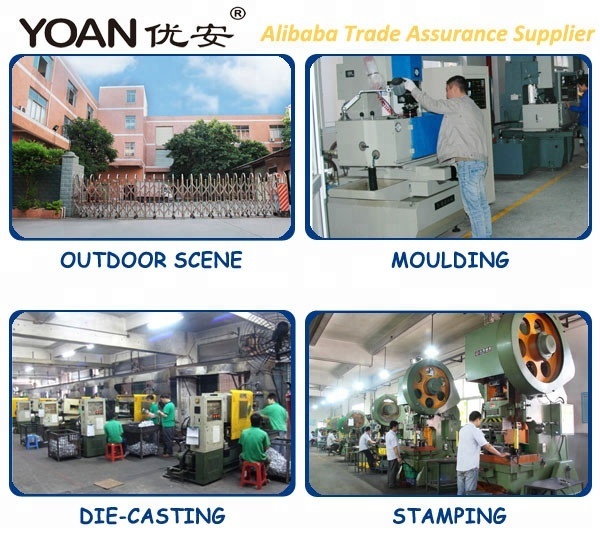 Payment>=1000USD, 50% T/T in advance ,balance before shippment.We also accept several different kinds of payment. Such as L/C, PayPal,Western Union and Escrow.